Be careful when shopping for storage units, when asking for the dimensions of storage units you should also ask about ceiling heights. For example a 5 x 5 unit with an 8-foot ceiling has LESS storage area that a 5 x 5 unit with a 10 foot ceiling. The extra height could mean having or not having the space you require. 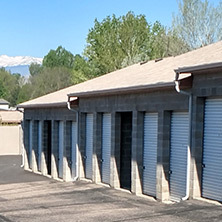 At Foothills Self Storage all of our units have 10-foot ceilings. 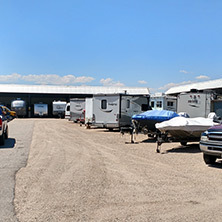 Our facility has over 90,000 square feet of covered and uncovered space for mini storage, RV and boat storage, and practically any item you have in your home. 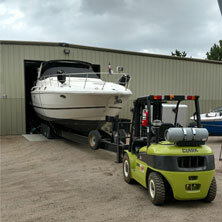 Yes we can serve your storage needs for personal and business storage, RV, Boats, Trailers, Trucks and Cars. 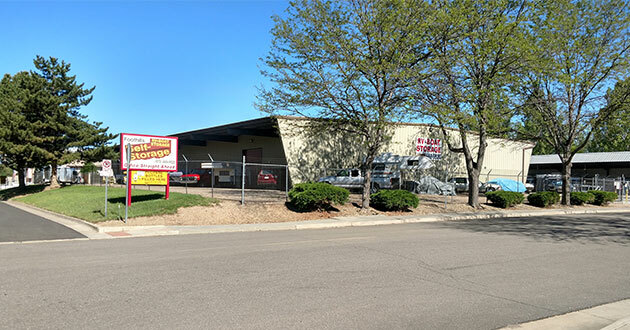 Foothills Self Storage has always been completely secure with lighting and fencing. Being locally owned and operated for over 35 years, with an onsite manager 24/7/365, you are assured your items will be safe with us. 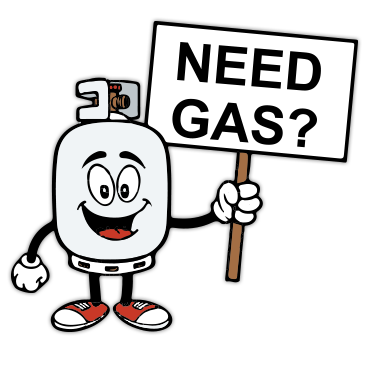 Rent the amount of space you need today, month to month or by the year. 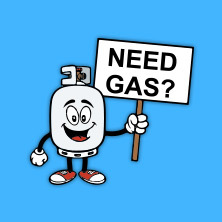 Ask for our in-house specials. We are proud to be a Member of the Better Business Bureau in good standing.